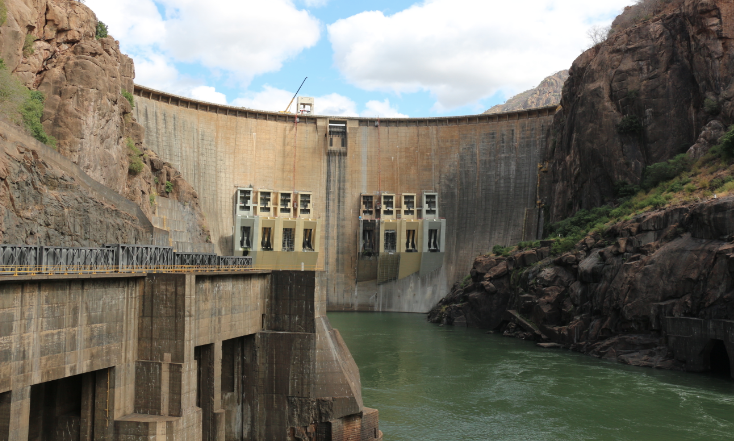 Sweco is to work on a major project to rehabilitate the 2075MW Cahora Bassa project in Mozambique in a US$5.2 million contract. Hidroeléctrica de Cahora Bassa, S.A. commissioned Sweco as advisor and to monitor the installation of new equipment at the project. The Cahora Bassa hydropower plant and dam are located on the Zambezi river in Mozambique and were built in the 1970s. As one of the largest hydropower plants in Southern Africa, it can generate up to 18 000 GWh/year. The power station also exports a significant amount of its production to South Africa, Botswana and Zambia, which provides important export revenue to Mozambique.